If It's Too Loud...: Big Thief - "Real Love"
When I shared Big Thief's song "Masterpiece" with you last month, we didn't have a release date for their debut album. Now we do (May 27th on Saddle Creek,) and we also have a new song, "Real Love." "Real Love" is a brilliant hodge podge of styles that should never be mixed, but thank god they did. First off, it's the kind of power ballad that the 80s were filled with. It seems like 80s power ballads are starting to make a bit of a comeback, and I never realized how much I missed them until this. It's not quite a pure hair metal power ballad in the Motley Crue vein, as it's just countrified enough to slip it into the Americana category. Plus, there are flashes of indie rock guitar, especially towards the end. I can not wait for this album. 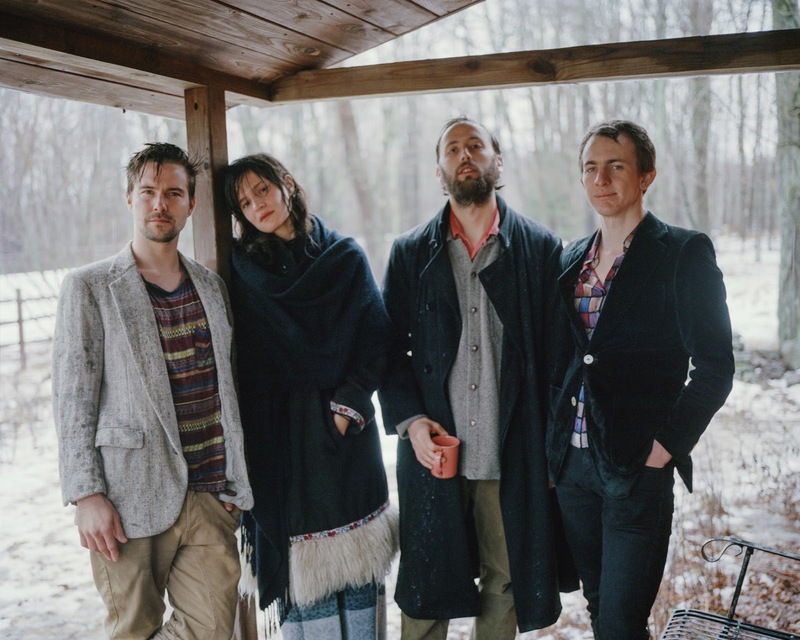 Big Thief's debut album, Masterpiece, is due May 27 on Saddle Creek. You can listen to "Real Love" below. Be sure to check out their website, and pre-order Masterpiece via Saddle Creek. There are also some tour dates below. I wish there were more places like this, because it was simply too amazing for words. I came here with my boyfriend the other night, and it was absolutely fabulous. The use of wood throughout the event venue adds a very warm and inviting feel to venue.